Over the summer, I took a break from the blog to spend time with my kids and to catch up on many neglected projects around the hive. It was a good change of pace and I have many things to share. What I’m trying to say is…I’m baaaack! I’m not sure if you should be happy or afraid. Your pick. Because I have a sweet tooth and I want to go to Paris someday, I made some French macarons. The trouble with macarons is that they are made with almond flour and I’m allergic to almonds. Let’s all take a moment to throw a tiny pity party for me. So, being allergic to almonds, I had to find a substitute. Naturally, I turned to sunflower seeds. They are my go-to nut replacement. I use them to make peanut-free peanut sauce, or “unpeanut” sauce as we now refer to it, homemade sunflower seed butter and all sorts of delicious treats. More on those later. Today, we focus on the lovely French macaron. Just a side note: A macaroon is a coconut concoction and macaron refers to this heavenly French delight. These were surprisingly simple to make. And that is dangerous, my friends. *To make your own sunflower seed flour, place roasted sunflower seeds into a food processor and process for about a minute. The mixture will look coarse and crumbly. Resist the temptation to go longer, as the blade will heat the oil causing the mixture to become sticky. Sift the mixture through a fine sieve. Preheat oven to 375 degrees F. Line two baking sheets with parchment and set aside. Pulse powdered sugar and sunflower seed (or almond) flour in a food processor until combined. Sift with a fine mesh sieve into a separate bowl. Whisk egg whites with a mixer on medium speed until they are foamy. Add cream of tartar and mix on medium speed until soft peaks begin to form. Add the granulated sugar and mix on low until incorporated and then switch to high speed and beat until stiff peaks form. Add flour mixture to the egg whites, half at a time, and fold gently until mixture is smooth and glossy. 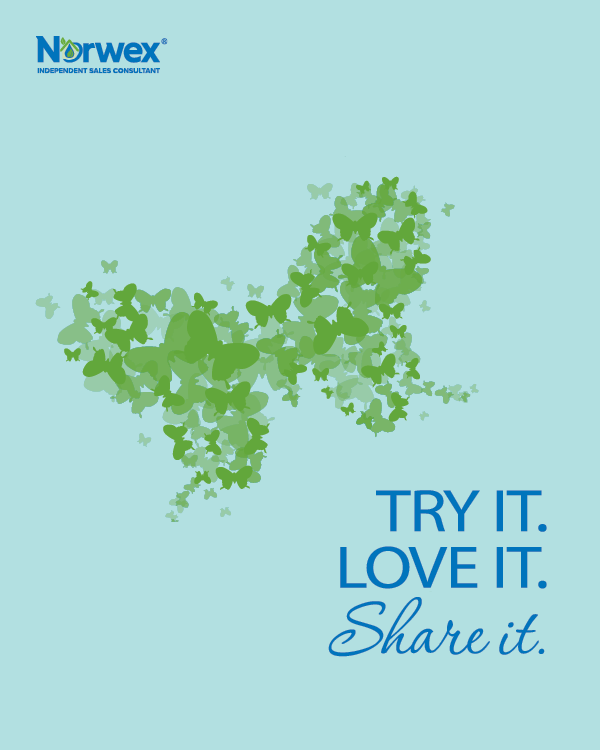 If using food coloring, add it at this step to ensure it is evenly distributed. Transfer mixture to a pastry bag or a quart-size zip top freezer bag. If using a pastry bag, use a plain 1/2″ round tip. If using a zip top bag, snip the corner to make a small hole. Err on the side of a smaller hole rather than larger. Pipe onto parchment-lined baking sheets, 1″ apart. Tap the baking sheet on the counter top to get rid of air pockets and let stand for about 10 minutes. Place in oven and reduce to 375 degrees F. Bake for 10 minutes, rotating halfway through the cooking time, until they are firm and crispy. Let cool on baking sheets for 2 minutes and transfer to wire rack. If they stick to the parchment, lift the parchment at one end and drizzle a few drops of water underneath the paper. This causes steam from the hot baking sheet to release the macaron. 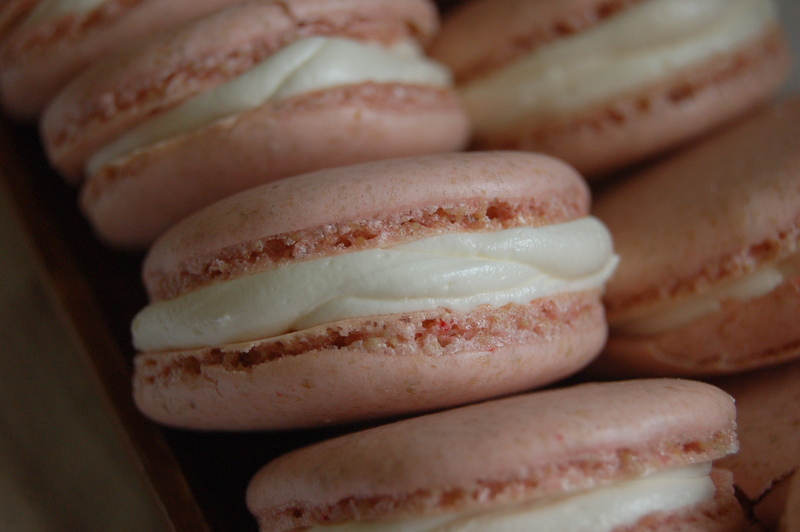 Using 2 macarons that are the same size, sandwich with one teaspoon of your filling of choice. Today, I went for a classic vanilla buttercream. For a chocolate version: Substitute 3 tablespoons of unsweetened cocoa powder in place of 1/4 cup of the sunflower (or almond) flour. 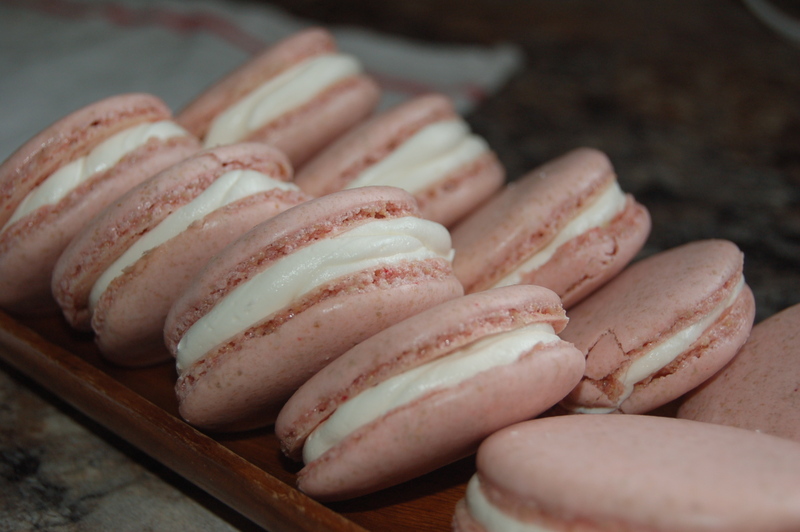 If you have a favorite macaron flavor, leave a comment and send me back to the kitchen! Just wondering, do you use any weight measurements for your ingredients? I do not have weight measurements for this recipe. The next time I make them, I’ll be sure to measure in grams. I’ll update the post when I do, so please check back! I think I need to make them soon! Approx how many this recipe makes. I need to make 50 macarons and I was wondering if this is enough or if I should double the recipe? This recipe should make about 30-35 shells. 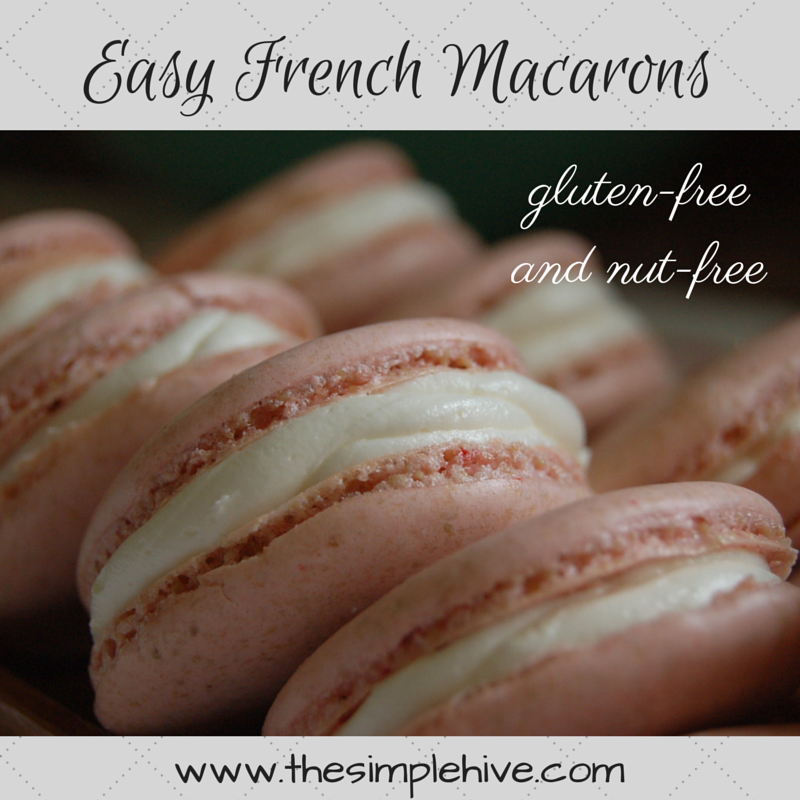 Since you need 2 shells per macaron, you should double the recipe to have enough. Also, depending on the size you pipe the filling, you may end up with more or less. Keep in mind the filling spreads as it sits before baking. You might try baking one batch to see how many you end up with first. I find that working the filling in smaller batches helps keep the egg whites from deflating as the flour is folded. As for cutting the sweetness, I’m not sure. I use buttercream for the filling so it’s pretty sweet by itself. A dark chocolate whipped ganache would work as a filling and the sweetness would depend on the chocolate used. A cream cheese filling would reduce the amount of powdered sugar needed to make a firm consistency. A lemon filling might balance out the sweetness as well. I’m curious what you end up trying. Let me know what you find works well!